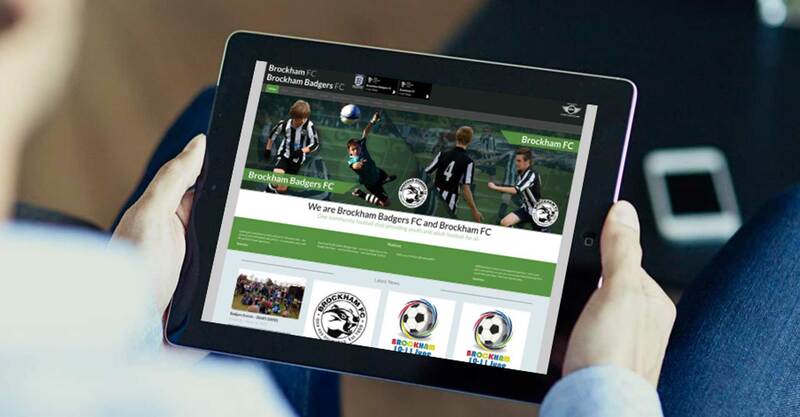 Brockham Badgers & Brockham FC are a football club for juniors and adults from Surrey.  Brockham Badgers FC was founded in 1979 with a group of 50 boys from the village. 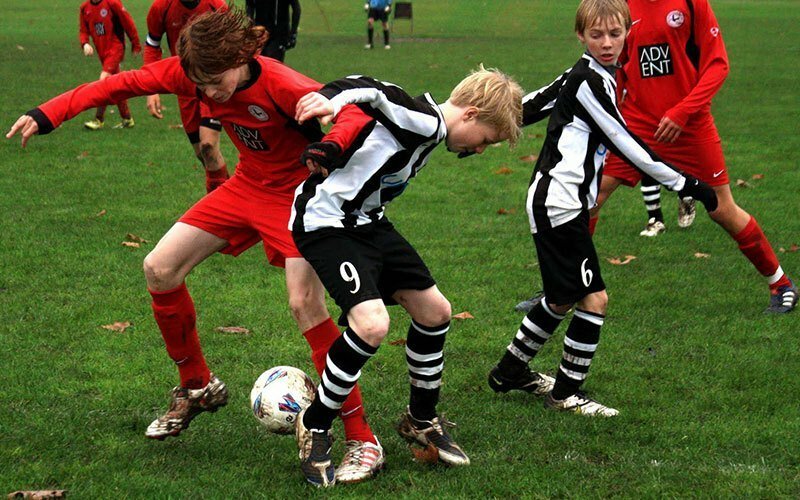 Since those early days the club has established itself as one of the largest youth football organisations in Surrey, with more than 350 boys and girls playing in 25 teams and development squads. 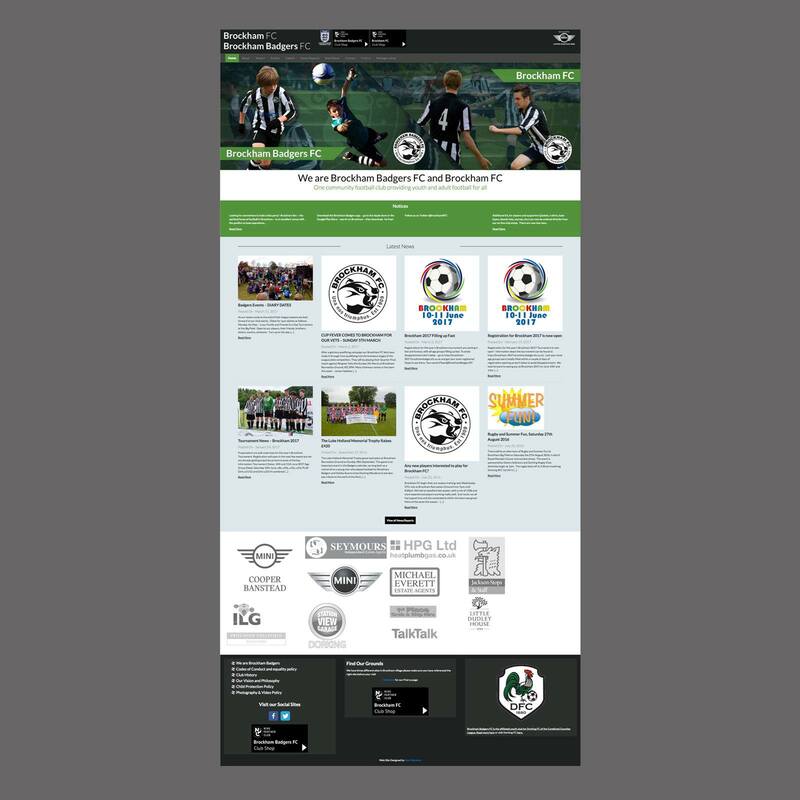 The site was built to be responsive and was developed with WordPress to allow for the client to be able to edit the pages themselves. 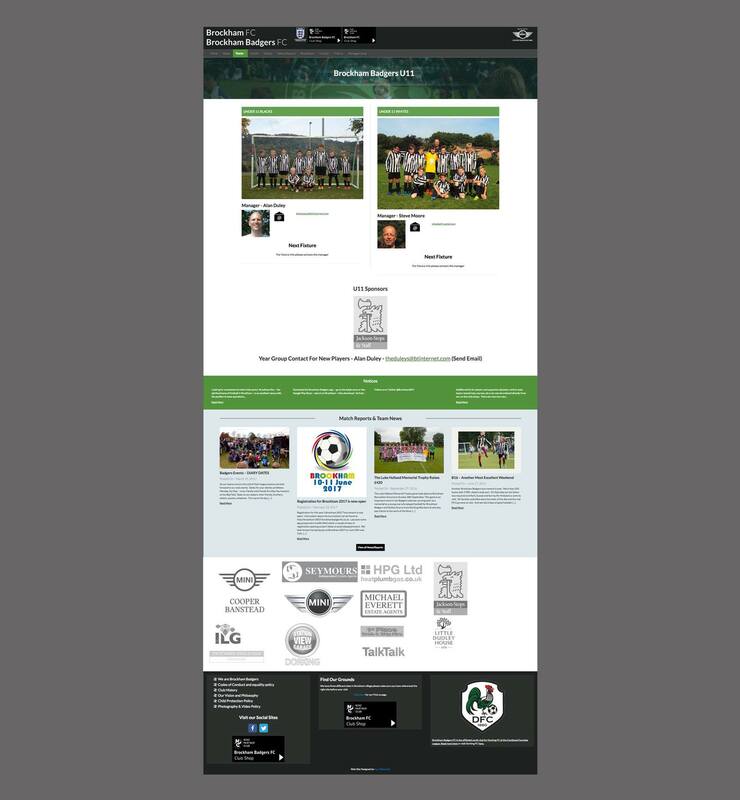 The site allows managers to edit team information , add fixtures, important notices and news. 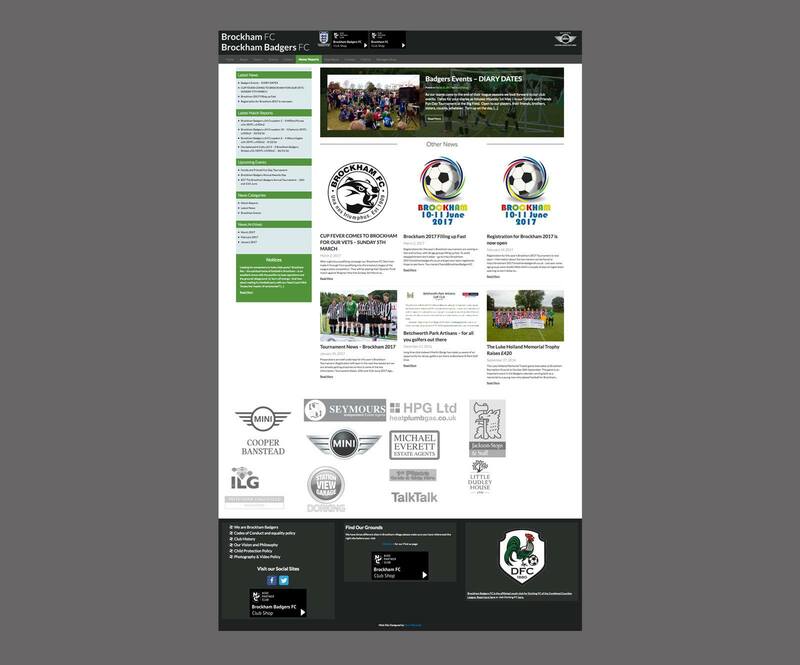 It also has a bespoke built membership registration system which allows players to register for a team and pay for annual membership. Transactions handled through Paypal. The mobile app aggregates all the news, fixtures and notices from the site along with the football clubs social channels into an easy to use mobile app. 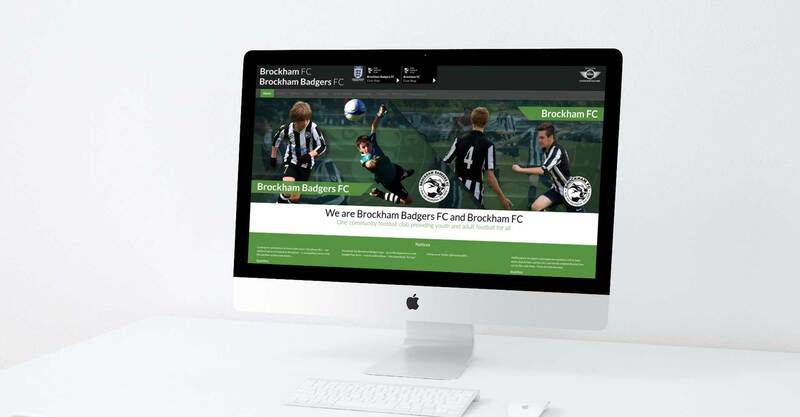 Brockham FC now have a site allows all of the Brockham teams to check news, notices and fixtures. 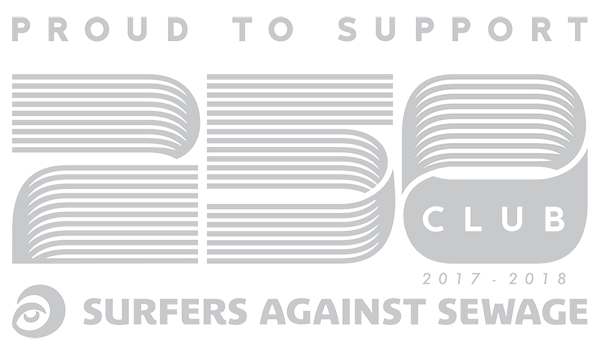 Players can also register and pay annual membership. 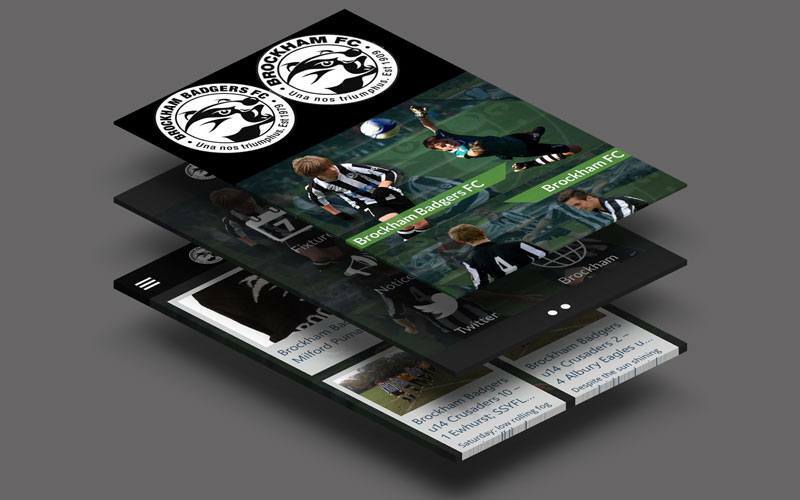 Brockam FC now have a mobile app that aggregates the website content and allows players and managers to keep up to date wherever they are.